Luxurious and supple, these organic cotton sheets will treat your guests to an excellent night of slumber. 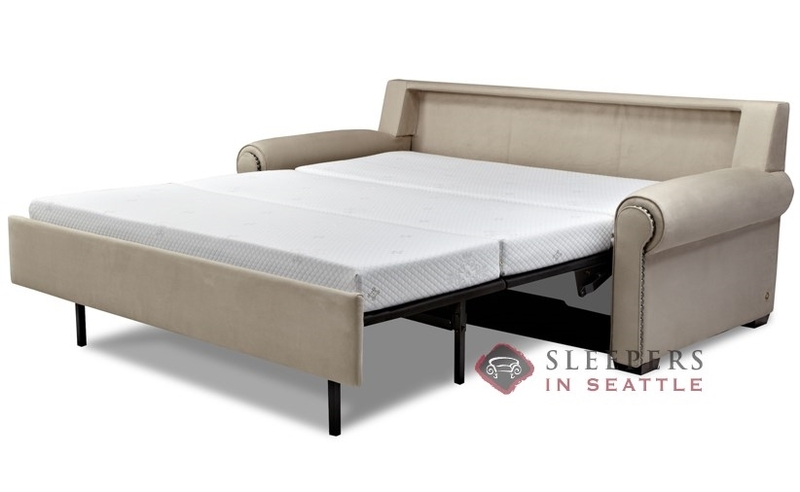 Being designed specifically for the American Leather Comfort Sleeper allows the bedding to be closed into the sleeper with ease. Made from Egyptian cotton in 300 thread count sateen, they are hypoallergenic, and free from harsh chemicals or dyes. 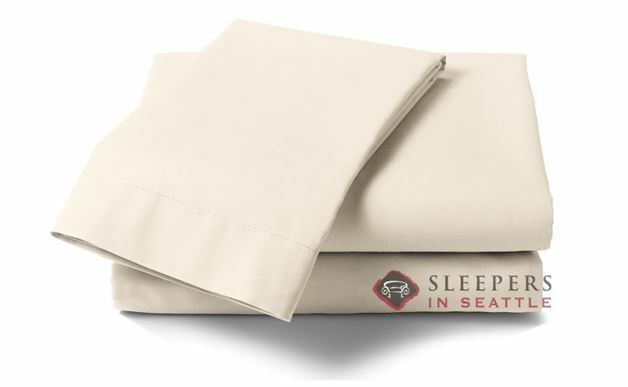 Sheet set includes a flat sheet, a fitted sheet, and two pillowcases.